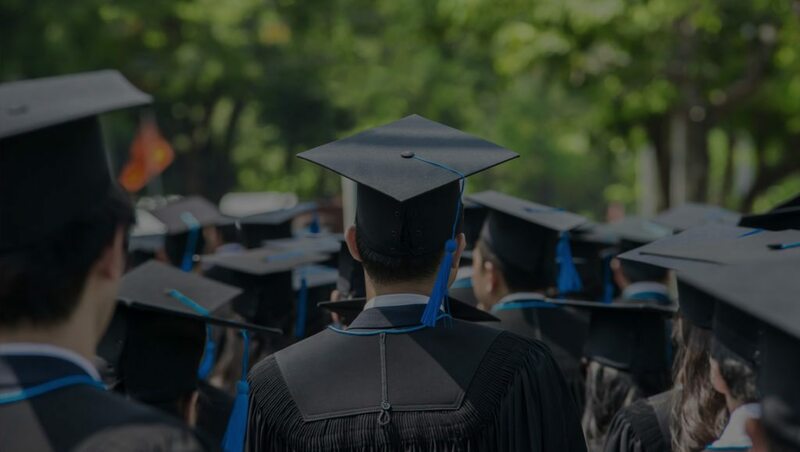 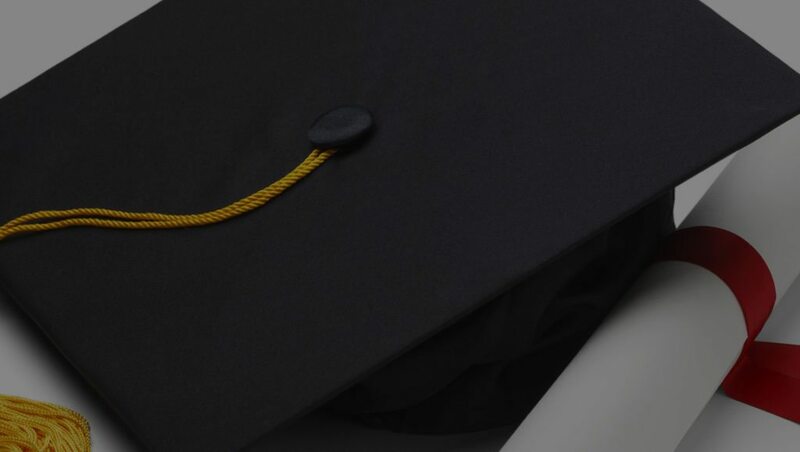 Are you looking for a reputable limousine service provider for your graduation? 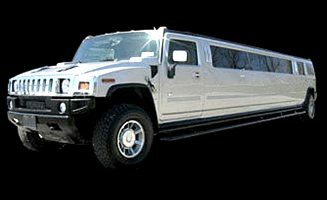 Ride to your event and sparkle in style when you call Diamonds Limousine of Upstate NY. 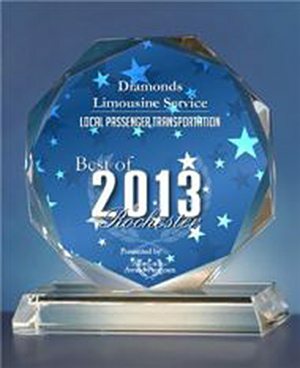 Our licensed and experienced chauffeurs are committed to your children’s safety. 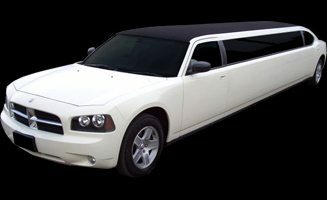 You and up to 36 of your friends can ride in one limousine or limo liner with neon and fiber optic lighting, boom boxes, CD & DVD players, and Karaoke systems inside. 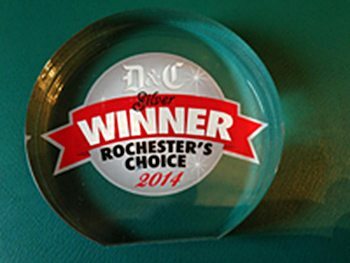 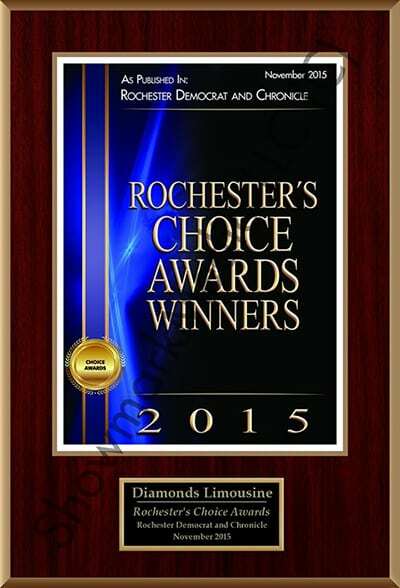 Call a Diamonds Limousine consultant at 585-533-9050 or contact us online to make an appointment to view our Limousines!